To energise your party, you need music and the best way you can provide absorbing entertainment to your guests is to find jukebox hire in Western Sydney. We have state of the art equipment to ensure that you get the best of music from the latest to the oldest (so your grannies also get a chance to travel back in time). 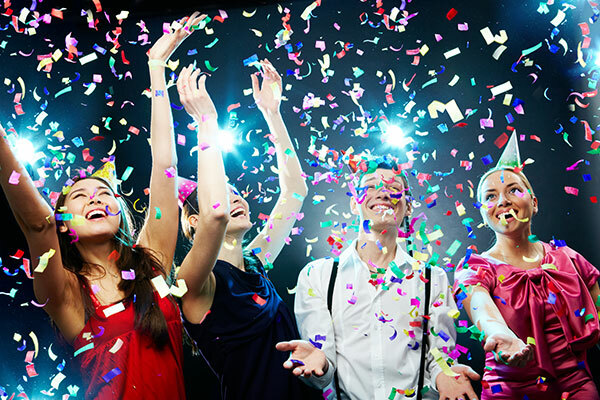 We are specialists in party hire services and cater to Sydney and suburbs. Apart from digital Jukeboxes, we also offer slushee (frozen cocktail vending machines) and gas heaters for outdoor patio. We can also assist you with other party needs through our partners. Our prices are affordable and you can be sure to get the best of equipment to enhance the ambience of your party. The touch screen jukeboxes offered by us is the best way to provide great entertainment at your party. Our jukeboxes come equipped with music right from the 70s to the latest hits. You can also play a wide range of video clips with the Jukebox. A search facility helps you locate your preferred music by song title, artist, year or different categories of music genres. Our jukeboxes come equipped with Karaoke so your guests can have some fun singing some of their favourite numbers. For corporate events and birthday parties, Karaoke is a great addition and comes at a small additional cost. If you are planning for the first time, there’s nothing to worry as we are fully insured. Simply call us and our friendly staff will answer your questions and assist you with jukebox hire in Western Sydney. Complete information on all products offered by us is available on our website and you can find the prices for each item. After you choose the equipment and understand how it fits in your budget, you can place an order on our website or contact us on phone.